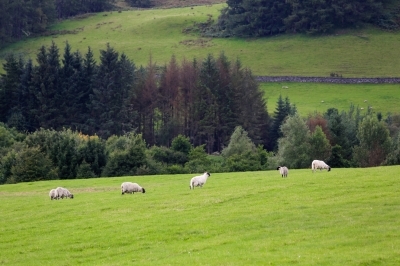 Rural Businesses contribute more than 440,000 jobs and in excess of £13 billion to the Welsh economy. Do your Assembly Members know how important the Rural Economy is in Wales? If you want to keep them informed or register your concerns you can email both your individual and regional AM’s (there are 5 in total) and can find their details here.